The author is arguing that even if U.S. citizenship-based taxation is constitutional (which is questionable), that the Cook v. Tait rationale could not justify citizenship-based taxation beyond the point where one ceases to be a citizen for immigration purposes. Those interested in this issue are encouraged to read the perspectives of a variety of lawyers in the “Isaac Brock post”. I find it incredible that some (but not all) “cross-border professionals” routinely interpret S. 877A(g) 4 in he way that is least advantageous to the taxpayer. 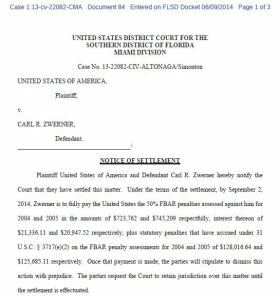 This entry was posted in Uncategorized and tagged Cook v. Tait, relinquish u.s. citizenship, S. 877A(g)4 on June 28, 2014 by renounceuscitizenship.